An attractive, bright smile can enhance one’s self-esteem and confidence. Unfortunately, many people are reluctant to smile due to misaligned, overly crowded or widely spaced teeth. Invisalign therapy helps straighten the teeth in a speedy, convenient manner without metal braces. Most patients complete the therapy and achieve beautiful smiles in less than one year. Invisalign might be for you if you would like to straighten your teeth but do not want to undergo the traditional orthodontics treatment with metal braces. Because Invisalign consists of a series of clear, custom-made aligners, they are unnoticed by most people. In addition, Invisalign clear braces can be easily removed during eating, drinking, and important social and business meetings. Invisalign treatment begins with a carefully evaluation of your oral health and orthodontic problems. The thorough assessment helps determine whether you will benefit from Invisalign therapy. 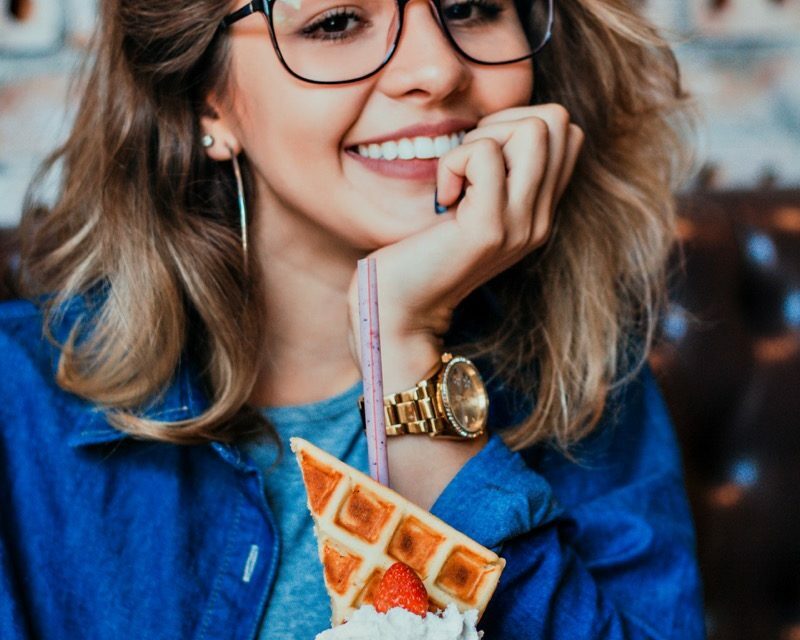 While many patients qualify, some individuals with severe bite irregularities might be better served by traditional orthodontics. After determining that Invisalign is the appropriate treatment, the doctor will take an impression of your teeth and send it to a dental laboratory which will create a set of custom-made aligners. Typically, during the next appointment, the first set of aligners would be placed over your teeth and you will be provided with detailed treatment instructions. Over the course of the next several months, you will periodically meet with your doctor to monitor progress and make any necessary adjustments. Most patients complete the therapy in less than one year, with some achieving their treatment goals in as little as six months. Don’t Worry US Government Employees!